Last Friday saw the Nursery and Infant School full of famous people and superheroes as the children, and staff, came to School in fancy dress in support of Children in Need. 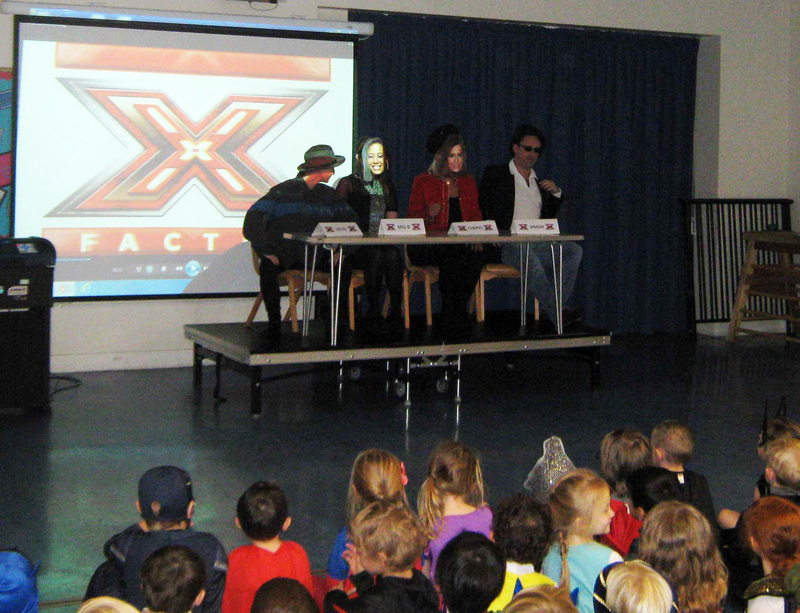 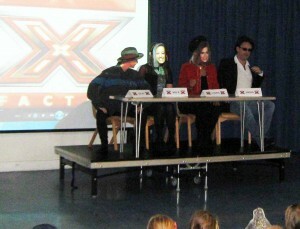 Cakes were brought in by Pupil Council members and classes battled it out, X Factor style, in front of a panel of judges. 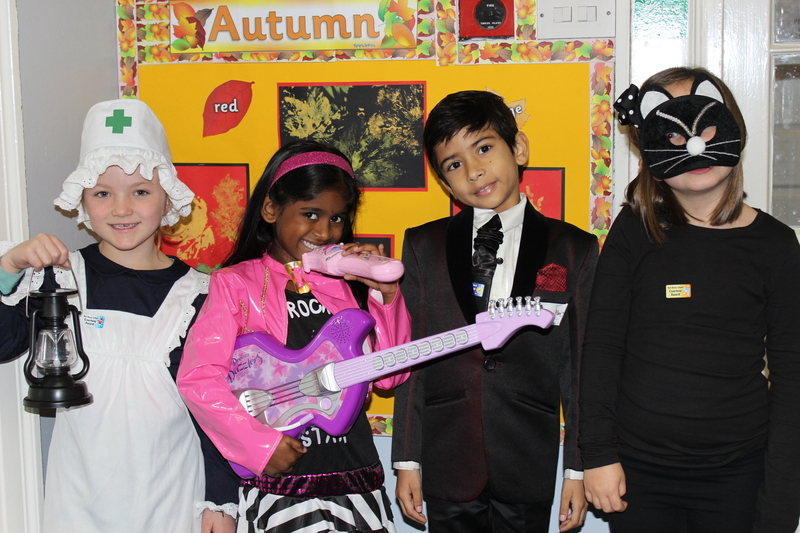 Over in the Prep & Senior School pupils were also out of uniform, wearing home clothes, in support of Pudsey Bear. 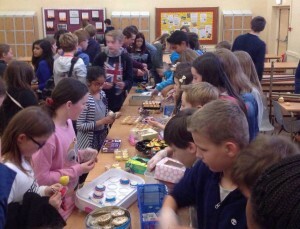 The Year 11 charity committee organised a treasure hunt, sold Pudsey merchandise and ran a guess the name of Pudsey’s cousin competition, whilst Year 7 pupils brought in and sold a huge number of cakes. All told the School raised over £1,038.95 in support of a very worthy charity. 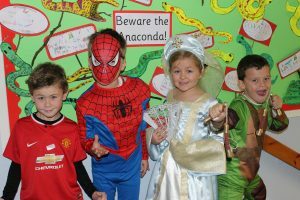 Well done everyone involved and thank you to all those parents who supplied cakes.